Engineers designing powertrains and systems need to optimize multiple requirements that often seem to be mutually exclusive. 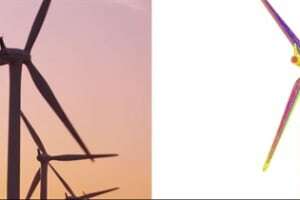 For example, improved energy efficiency is a requirement for nearly all designs, and it drives effort to reduce the mass of the component parts. Although parts with reduced mass require less energy to operate, they also tend to vibrate more and are typically noisier, which conflicts with requirements to reduce noise, vibration and harshness (NVH). 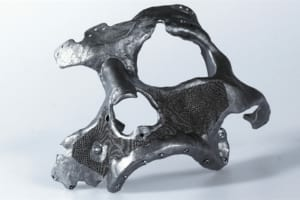 Manufacturing costsare often a driver, and they can push engineers toward plastics, composites and other materials that are fabricated with lower cost operations such as molding, printing or casting. These choices produce a finished part that requires no additional operations, such as machining, but these choices also affect NVH performance. Most of these interactions are resolved through optimization of the design, but this is usually a tedious iterative process that involves building and refining prototypes. Engineers need a means to analyze and simulate the effect of design changes to determine their impact on the conflicting requirements. Engineers who successfully work through the conflicting requirements face further challenges building and integrating the powertrain into a complete system. 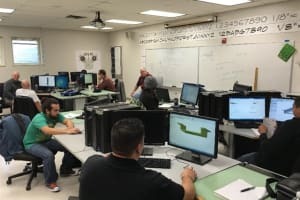 Colocation of system components, service access and serviceability, and sequence of assembly and installation are common concerns that are often visible on a prototype build. However, engineers often find that their carefully designed, quiet and vibration-free powertrain unexpectedly contributes to noise and vibration when installed in a system. 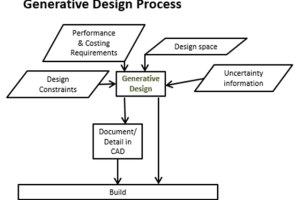 Engineers need a means to evaluate component performance at the system level to resolve system-level component interactions earlier in the design cycle. 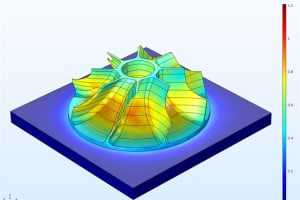 Engineers can overcome these challenges with ESI’s SimulationX* system simulation tool. 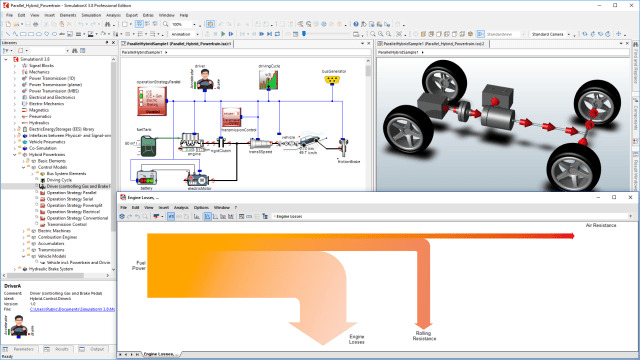 SimulationX supports simulation at the component level but also provides enhanced capability to simulate and evaluate the system impact of a design as well as incorporate real-world feedback for the creation of a digital twin. Developments in several key areas enable the tool to provide this capability. 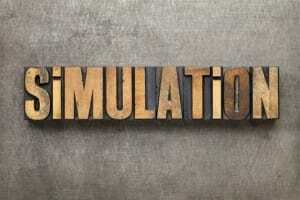 SimulationX is a fully featured component simulation tool with features that provide a user-friendly interface to support users at a range of experience levels.Application packages are useful for both new and seasoned users working on common development tasks.Designs can be easily simulated using preconfigured and predefined simulation models. Engineers are also able to review results in the tool or export them to Microsoft Office applications. 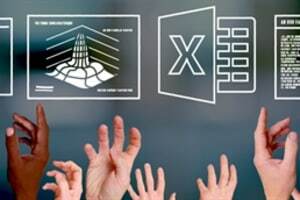 More experienced users, however,might prefer to create their own simulations or customize the predefined simulations to better meet their requirements. System-level as well as component-level libraries are included, and users have the ability to add custom elements and libraries. 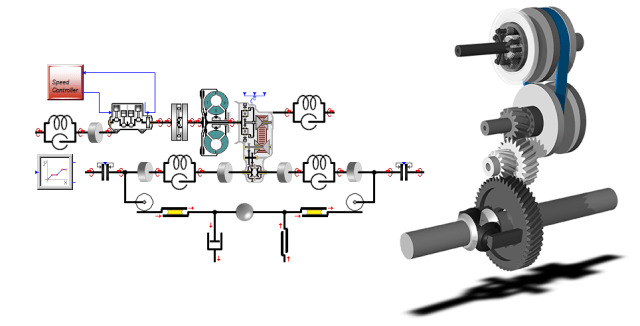 Full custom components can be entered using Modelica®**, a nonproprietary model description language, or by simply and safely using the TypeDesigner tool within SimulationX, which will walk them through the modeling process. 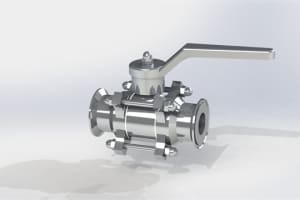 Seamless integration with other tools allows for data, like finite element analysis (FEA), to be imported into SimulationX. This also gives users the option to couple these tools together. This provides a convenient means to migrate designs to other platforms and systems to better support management and manufacturing. Engineers can insert their component design into a system-level model to simulate performance of the entire system. The system-level simulation exposes interactions between components and simplifies NVH analysis of the system. This system-level simulation capability can significantly reduce development time by shifting build, test and modify iterations necessary to refine a design from physical prototypes towards simulation. This also front loads the development cycle and makes it possible to apply changes early in the design process when they are less costly. 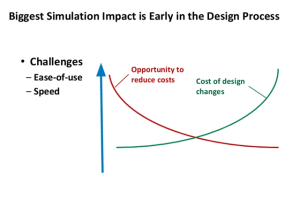 The simulation is accurate enough to minimize or even eliminate the risk of costly design changes in the prototype phase. System-level simulation is a key feature that supports vibration reduction in powertrain systems. 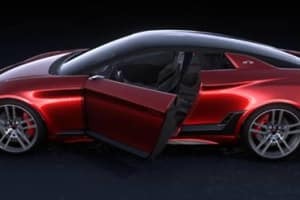 Added devices such as torsional dampers, dual-mass flywheels and pendulum absorbers constrain the powertrain’s vibration and limit transmission the engine vibration to the powertrain and chassis. 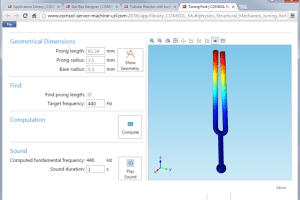 Nonlinear simulations of these devices, both time-dependent and in the frequency domain, can be modeled in detail so that users are able to analyze vibration effects on a system. Automotive applications driven by efficiency such as more fuel-efficient automobiles push engineers to develop more lightweight and efficient powertrains, but often at a cost of increased noise and vibration. 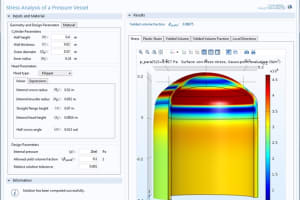 SimulationX supports the development and validation of dampers to compensate for the increased vibration these lighter,more efficient components introduce. System level models are also used to support a product after it has been manufactured and put into service via a Virtual Twin. 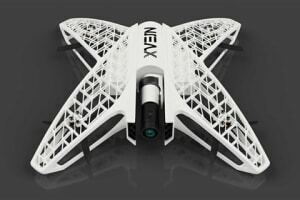 This will increasingly be the case as products are equipped with sensors that collect data on the operating conditions, performance and operation. This data is then streamed back through the Internet of Things (IoT), to the owner responsible for maintenance and support. 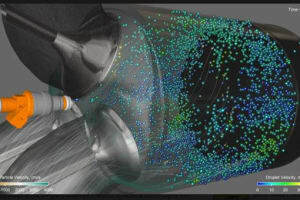 As the Virtual Twin integrates measured data from the physical component or system and feeds that into the design model, engineers are able to use this data to refine and improve the model or its operations. 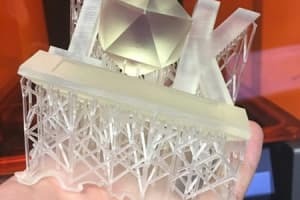 It represents a virtual prototype that has gone through the manufacturing processes and test runs in a virtual or physical environment. 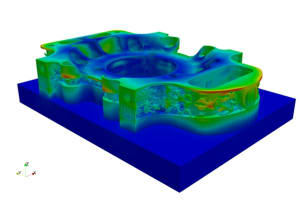 The integrated model can then be used for simulation and provides a more accurate and realistic simulation result. System level models are typically able to mimic the actual operation in real time and deviations between actual and expected performance can then be detected. This is the foundation for smart and predictive support and maintenance. 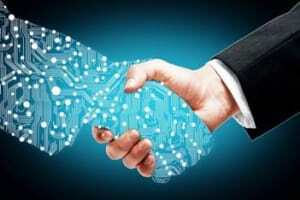 With the Virtual Twin, the systems model becomes a key “digital asset” throughout the life of the product and will be updated and refined based on operational feedback and maintenance history. 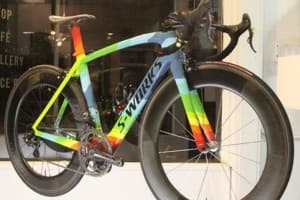 Simulation time and computational requirements have historically limited the complexity of designs and simulation. A complete system simulation that takes too long to analyze and simulate benefits no one and won’t be used. As the complexity of models increases to include full system simulations, computational capacity becomes a functional limitation. Nowadays, algorithm improvements as well as increasing capability of common computing platforms allow the tool to complete simulations in a reasonable time frame on standard office computing platforms. 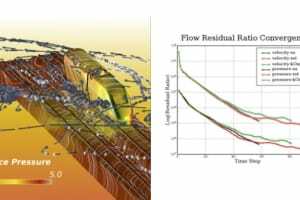 Users can control the depth and complexity of simulations to provide real-time analysis or even speed up analysis beyond real-time. This helps engineers to evaluate key parameters such as fuel consumption on very long drive cycles, or perform a very detailed and accurate NVH analysis that is slower than realtime. These features effectively provide usable simulation of large and complex systems to the realm of standard office hardware. 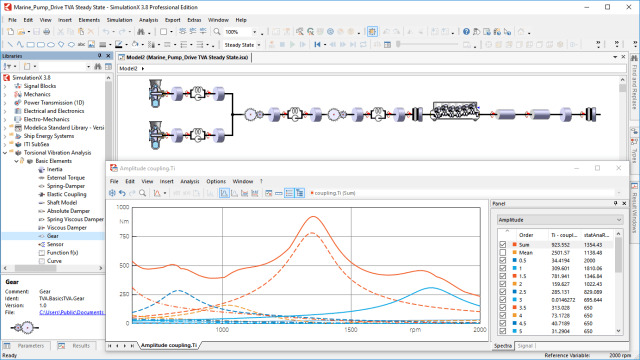 The ESI tool suite is designed by engineers for engineers. Engineers generally find the graphical user interface intuitive and easy to learn and use. 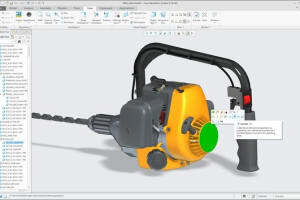 Moreover, simple simulation control from office applications such as Excel is supported.Results can also be reported easily with tools and add-ins to interface with PowerPoint and Word. 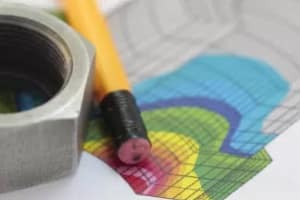 A series of steps can be combined in an automated process to support custom modeling, verification testing, and performance analysis and optimization. Real-world datais then fed back into the simulator to refine the model and predict component failure via the Virtual Twin. 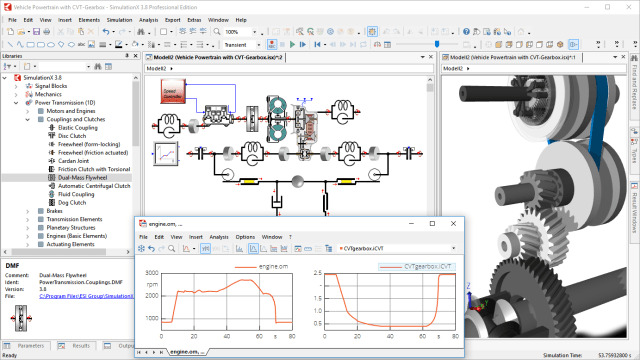 Engineers who are designing powertrains and systems would benefit from taking a look at SimulationX. For more information, visit the ESI Group web page.